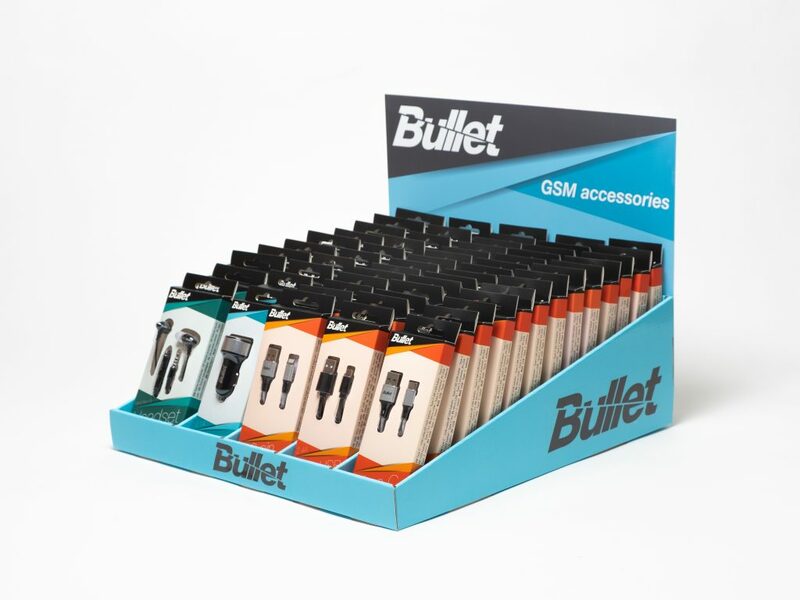 Stands are indispensable if you want that your products would look exceptionally well and consumers would notice them in marketplaces. 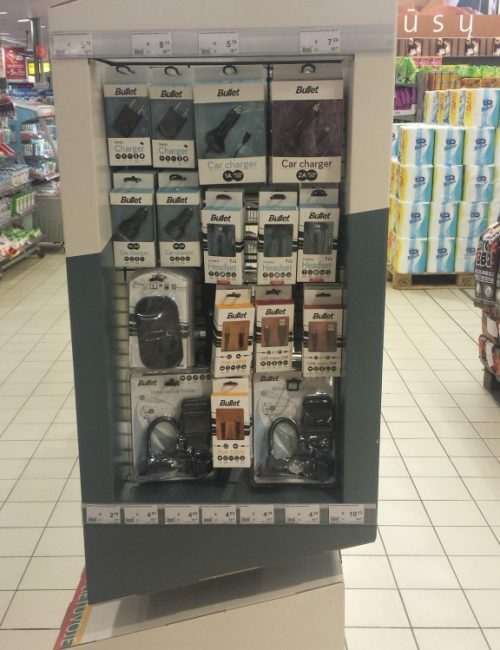 We have practical and convenient solutions for product placement. 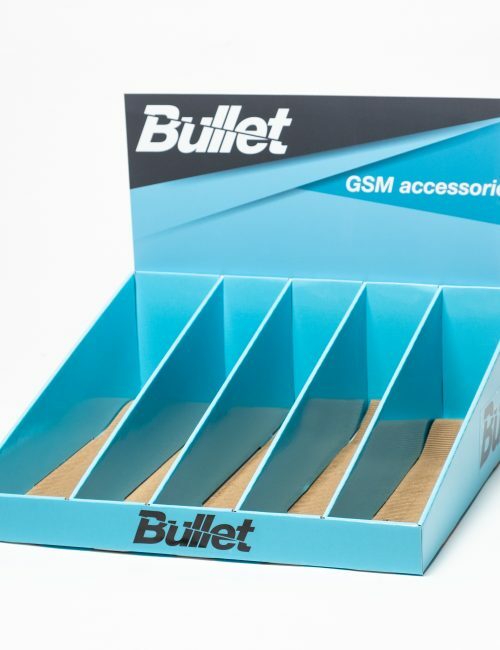 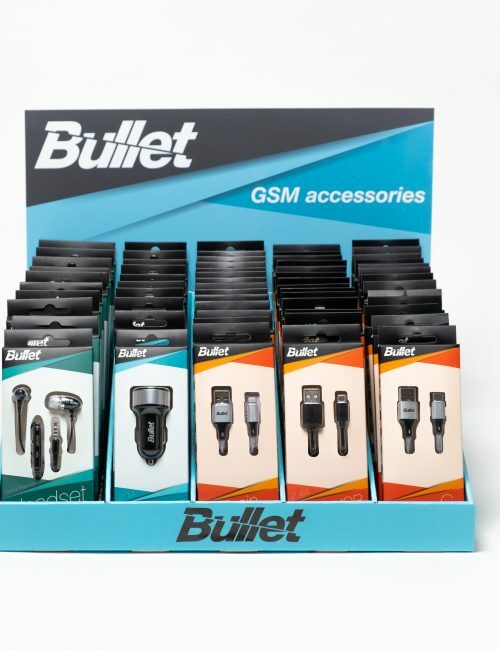 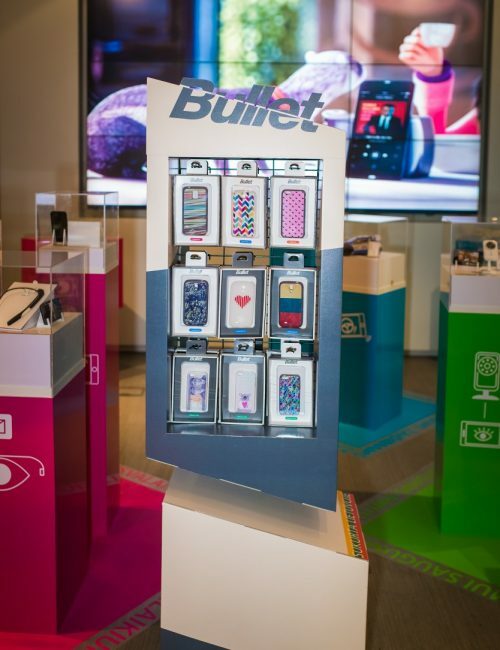 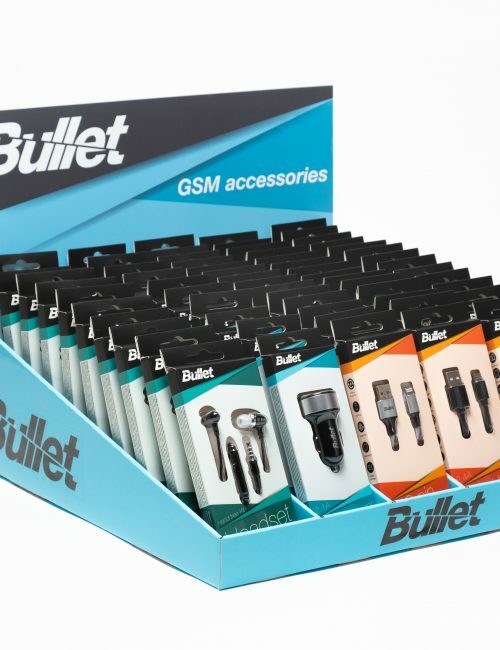 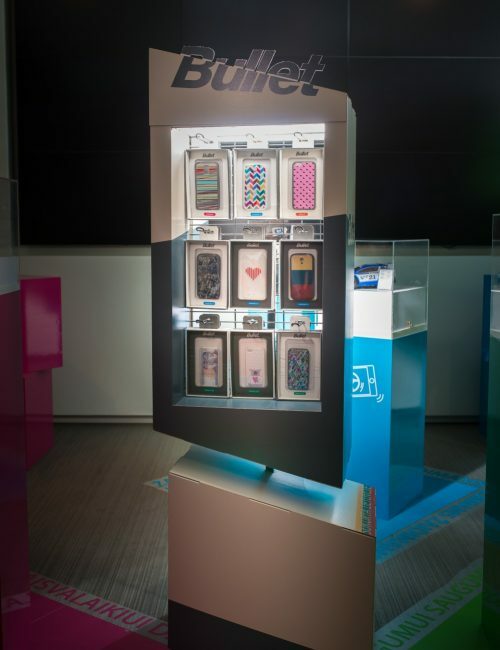 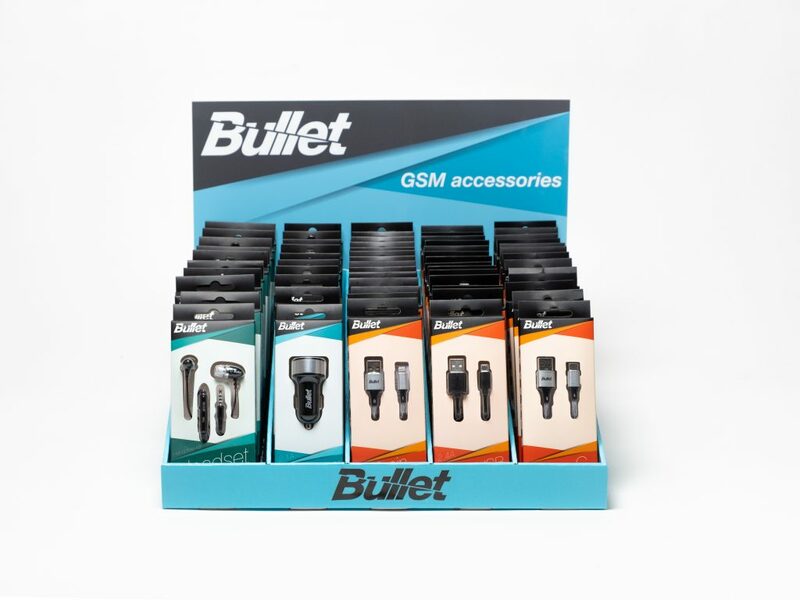 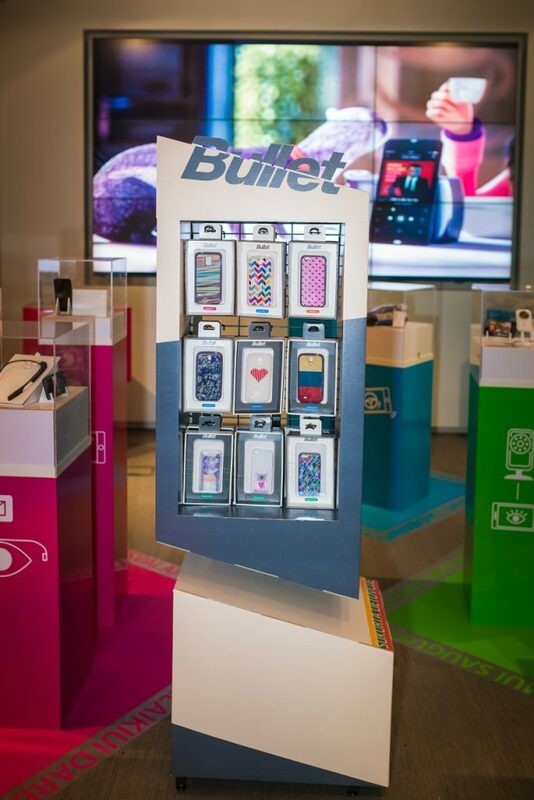 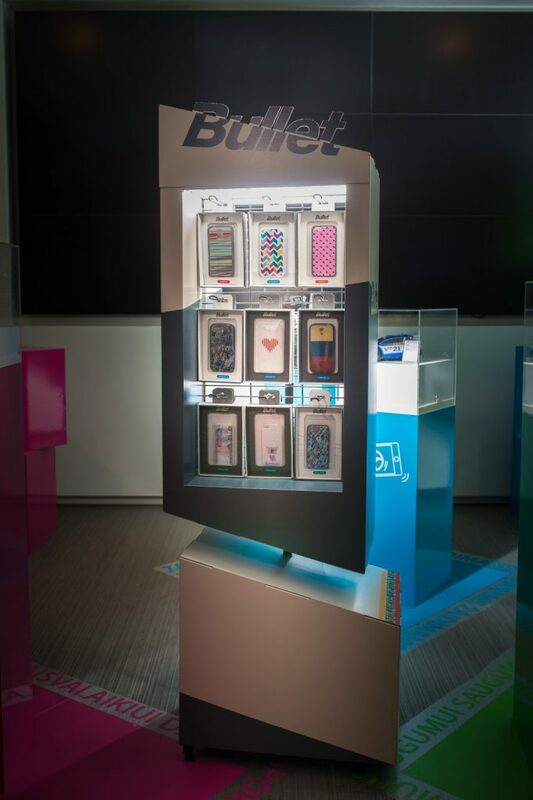 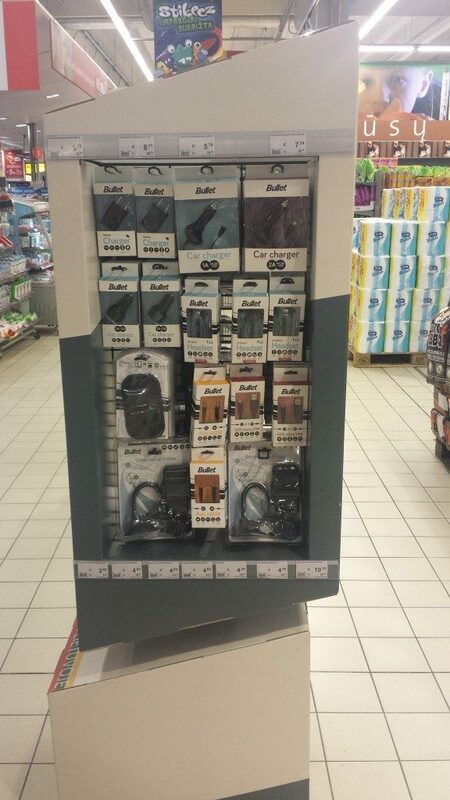 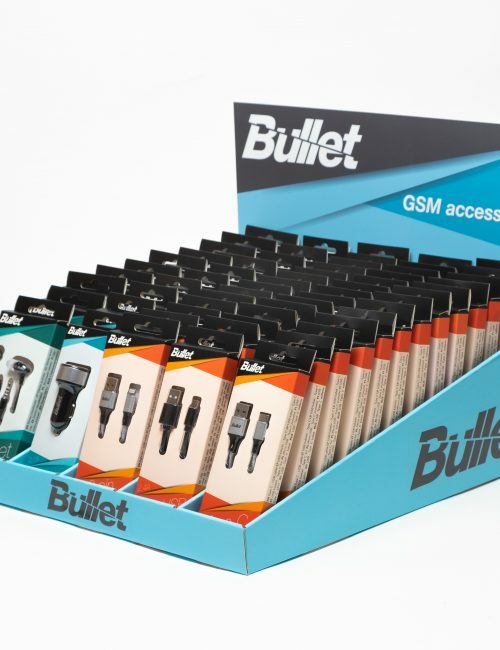 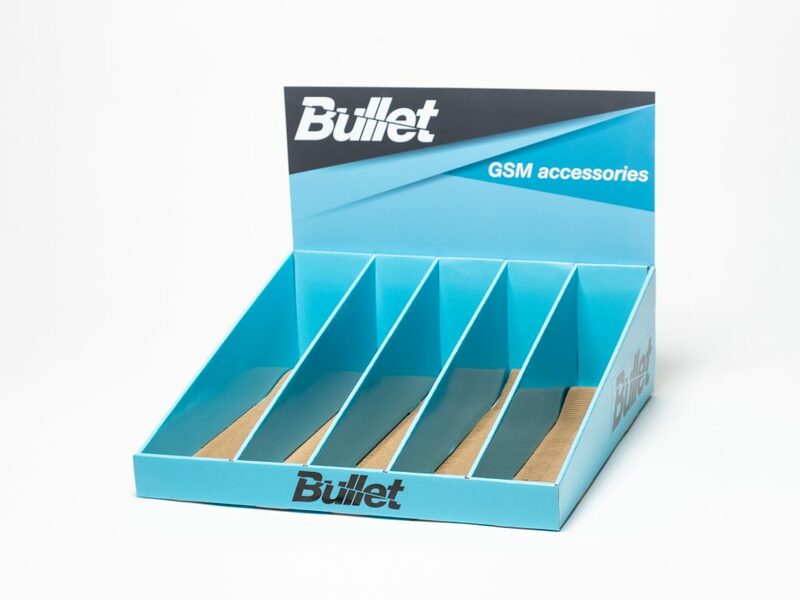 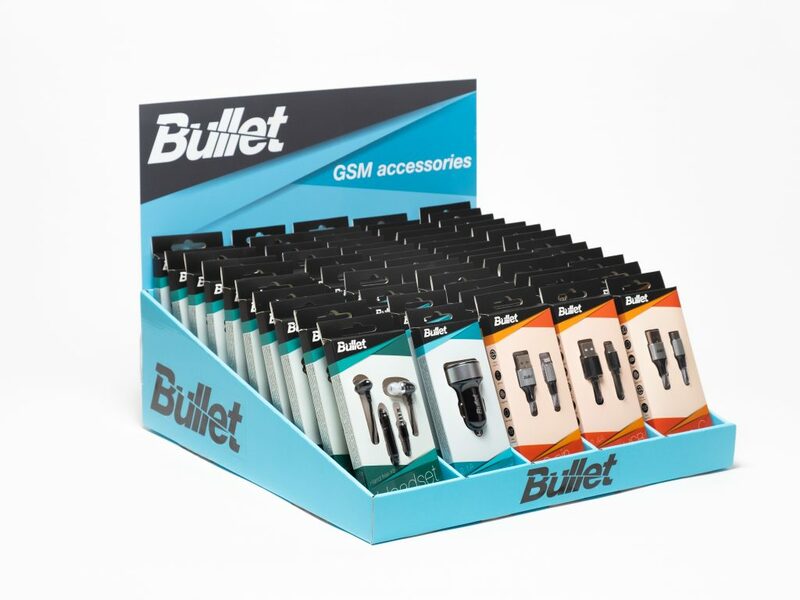 We select the best exposition stand to display „Bullet“ products in marketplaces.